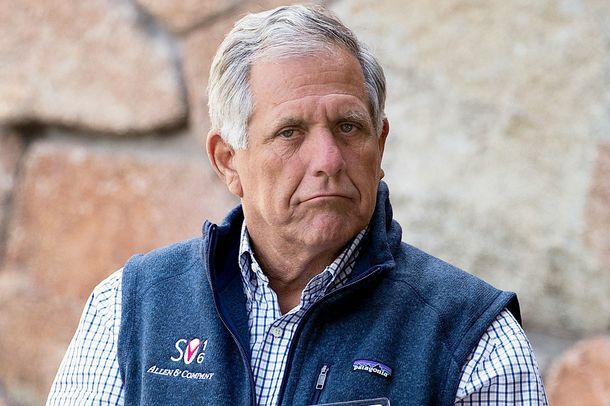 Leslie Moonves Replaces Longtime Boss Sumner Redstone As CBS ChairmanThe most powerful man in television just got a little more powerful. Moonves Claims 3-D TV Hasn’t ‘Knocked Him Out’ YetCBS prez doesn’t think it’s “economically viable” in near term. 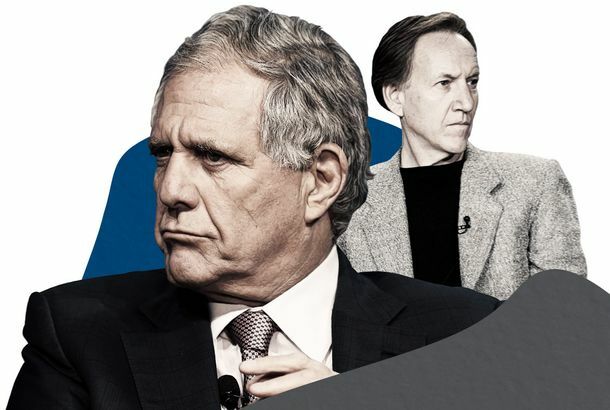 April Fools: Les Moonves Replaces Big Bang Theory With Two and a Half WomenCBS prez Les Moonves took this advantage of this April Fools’ Day to make the surprise announcement of his network’s fake fall schedule. NBC Upfronts: Ben Silverman Declares War on Repeats, Makes Peace With ObamaPerhaps most surprising of all, he restrained himself from going off on Nikki Finke! What Does the Future Hold for Showtime?The network just passed on four high-profile pilots they ordered, leaving them in a development hole. Sumner Redstone Doesn’t Fear Jay Leno, Not One BitSumner may be ancient, but he’s still as feisty as a 70-year-old. CBS Warns Its Stars That If They Take a Pay Raise, Their Co-Stars Are ToastWe’re holding out for a hero! Les Moonves Has Got David Caruso’s BackCan Leno at 10 p.m. top CSI? Ain’t no way!